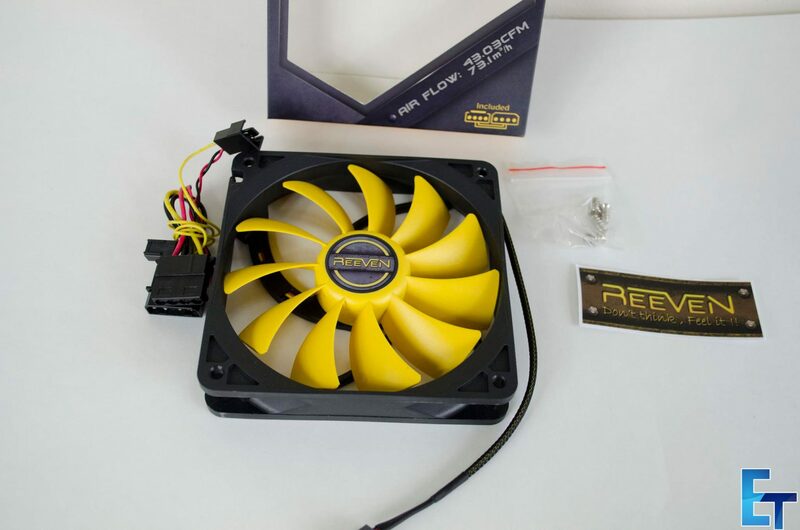 Fans, they come in wide variety of colours, shapes, sizes, and even RPM’s. 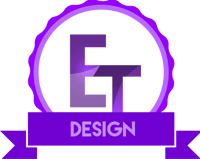 Most manufacturers that make fans also have different ranges to cater for a wider variety of users. 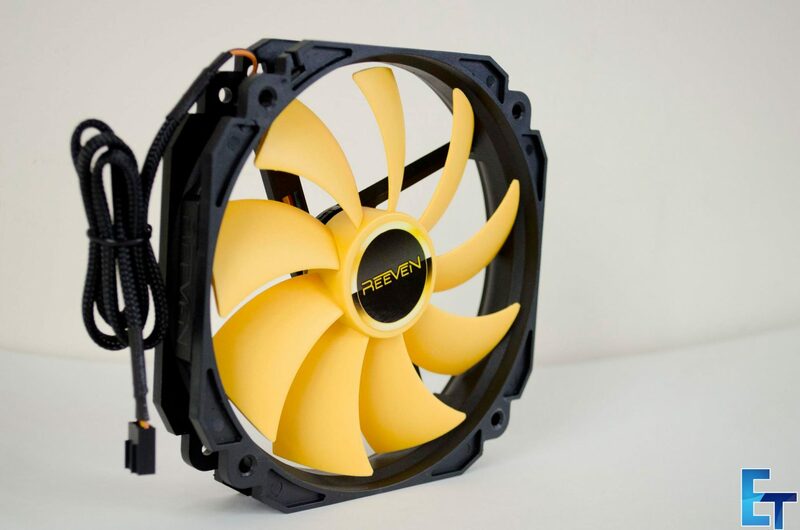 Some fans are good for adding airflow to your case while some fans are great at pushing air through radiators. 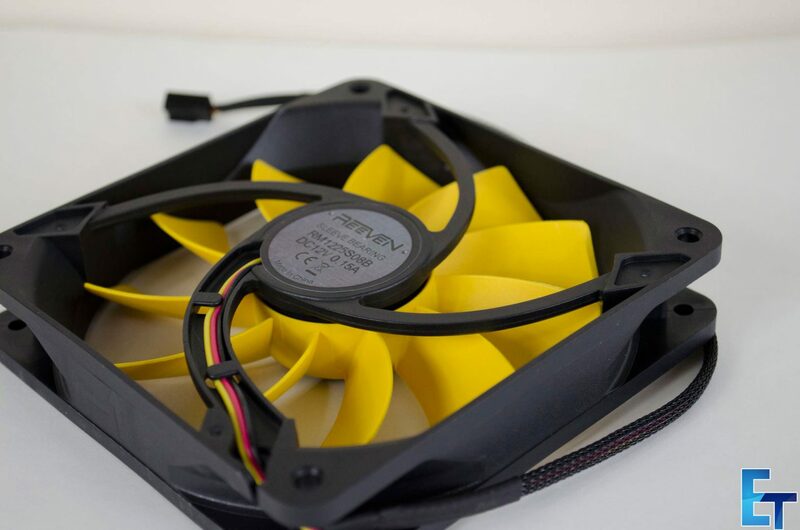 Fans are also an important aesthetic part of any build because let’s face it, no one adds LEDs to a fan in hopes it will offer better performance. 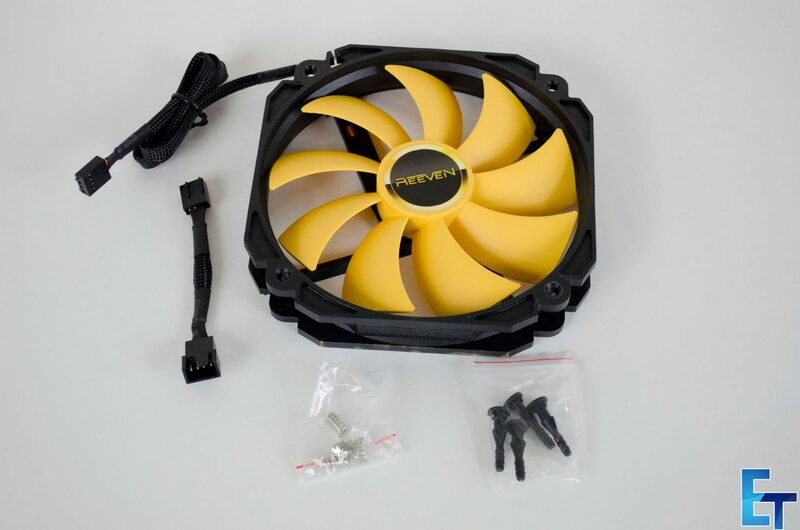 Picking fans for your build can be a very daunting task if you don’t have some sort of idea on what you’re in need of. Today I am going to be taking a look at two separate models from the REEVEN COLDWING range. by way of the COLDWING 12 & COLDWING 14. 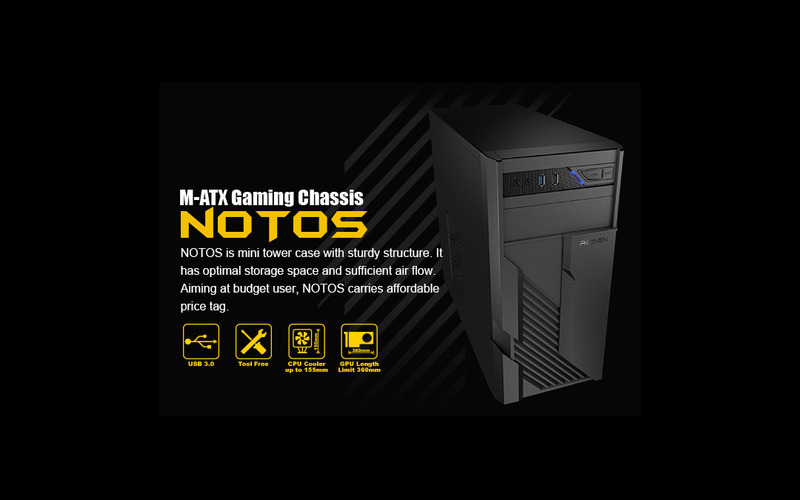 As the names would suggest, the 12 is a 12cm (120mm) fan and the 14 is a 14cm(140mm) fan, both of which feature black frames with yellow blades and come with a number of different RPM models available. 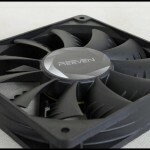 While I can’t answer the questions of what type are fans are best for your build, I can give you a closer look at the REEVEN COLDWING range and try to make your decision a bit easier, so let’s get to it. There’s no special design or anything to the COLDWING 12, which is just fine. 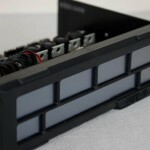 Inside the box users will find a REEVEN sticker, mounting screws and a separate 4-pin molex connector. 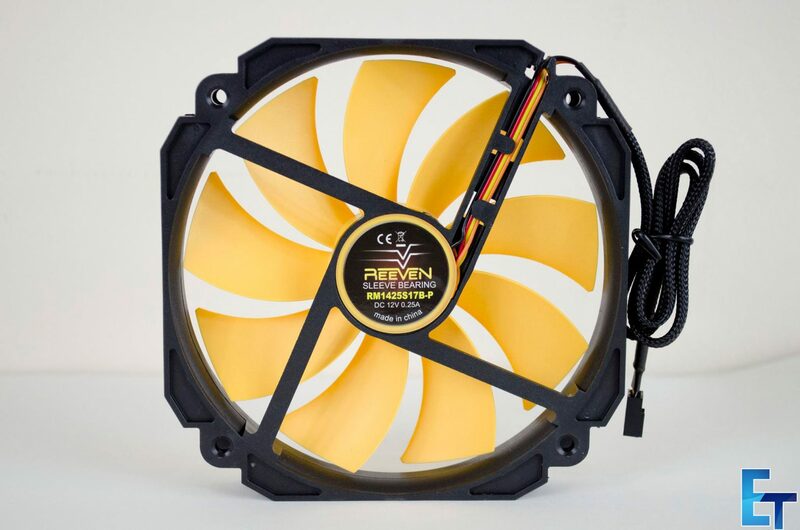 As mentioned, the COLDWING 12 is a 120MM fan that can come with different RPM’s, so make sure you pay attention to this if you are ordering these. 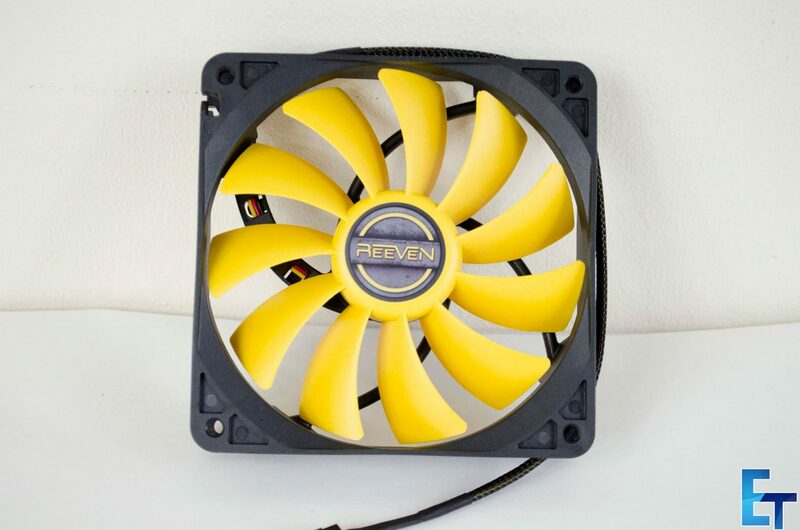 The frame is a standard square shape and the fan blades are a nice yellow. 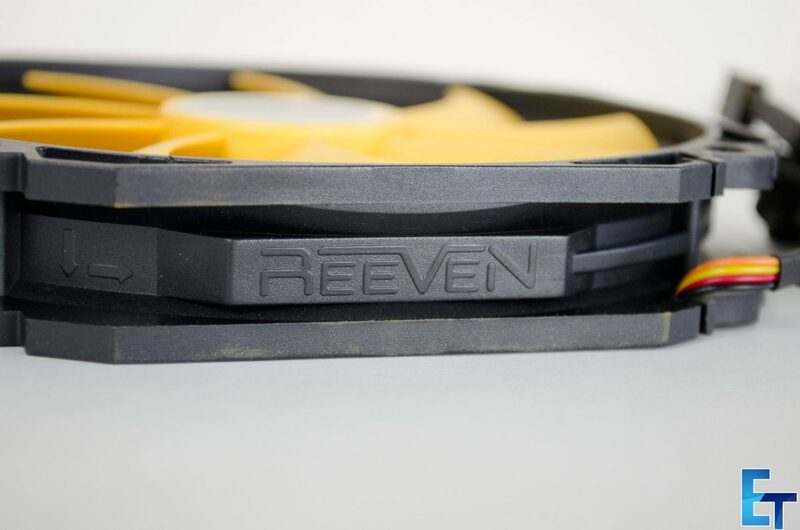 It is nice to see REEVEN have this colour combination as, not only am I a big fan of yellow, we need more options out there rather than the normal range of colours available. 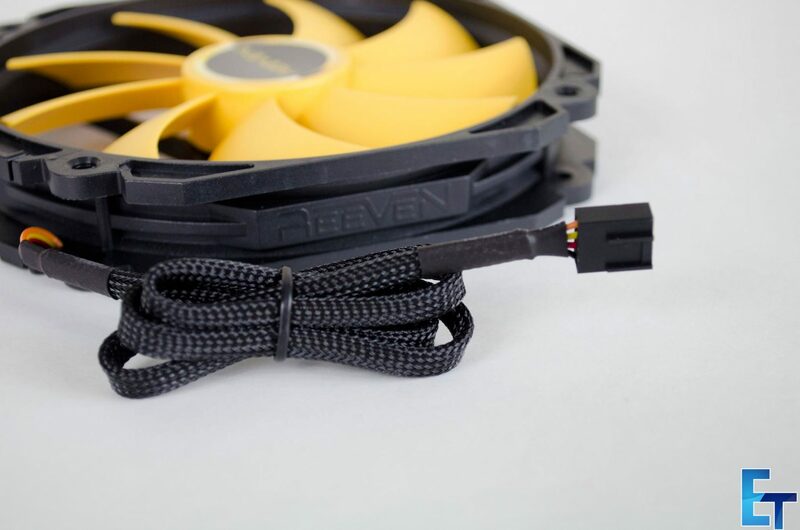 The COLDWING 12 also comes with a braided cable which is always a nice touch. The COLDWING 14 comes with a couple of nice accessories in the box as well, which are a speed switch adapter adapter and some anti-vibration rubbers. 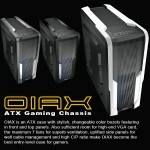 Both of the included accessories are designed to help make this fan as quiet as possible. Aside from this, the only major differences between the COLDWING 12 and 14 are the size and shape of the outside frame, as you can see, the 12 is square and the 14 is more circular. 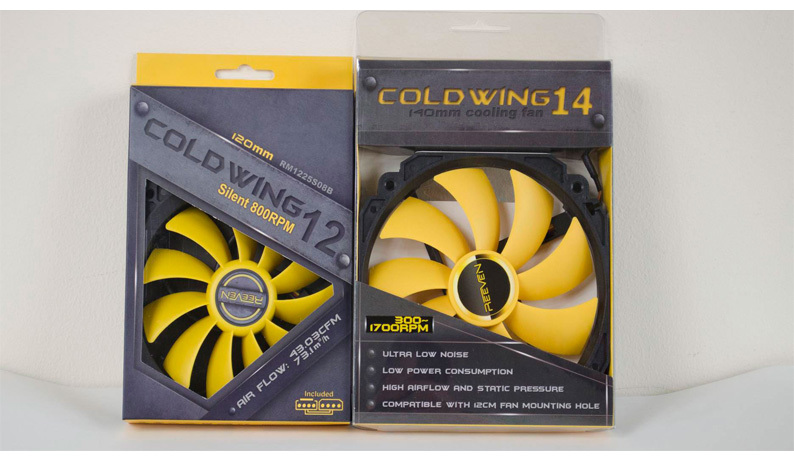 The COLDWING 14 also comes in different RPM’s so please make sure to pay attention to this when buying these fans. 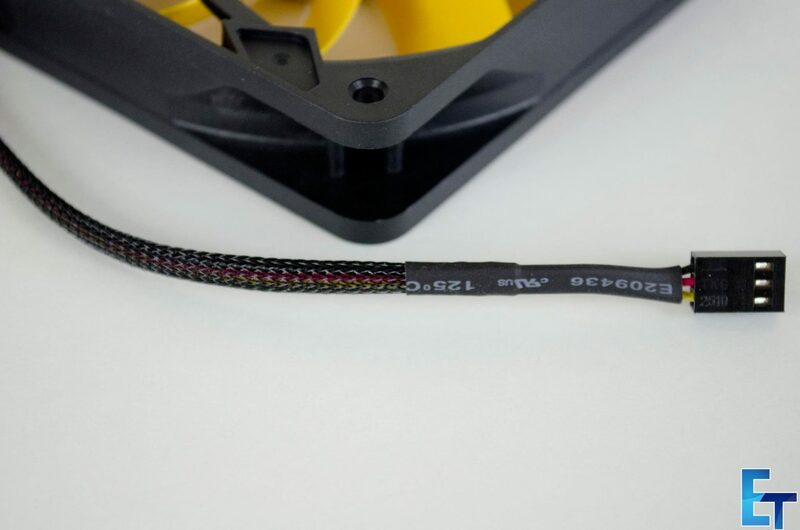 Another thing worth mentioning is that the COLDWING 14 has a bit better braided cable which is longer and thicker than its smaller brother. 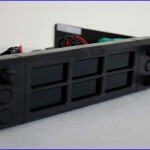 I really do have to say, I am quite a big fan of these fans. Not only do they look great, but they perform awesome and the fact they come with different RPM models for each variant is a pleasant surprise. 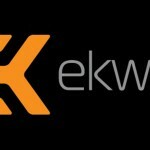 When it all comes down to it, fans, as with most PC components can be very subjective. However, one thing that isn’t subjective is the performance they have to offer and while I wasn’t able to properly test the COLDWING fans at the moment and relay the results, I have no doubts in my mind that they perform as they should. 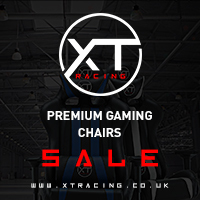 One of the biggest things they have going for them is the fact they come in different variants with different RPM’s so finding the one for you shouldn’t be too hard. 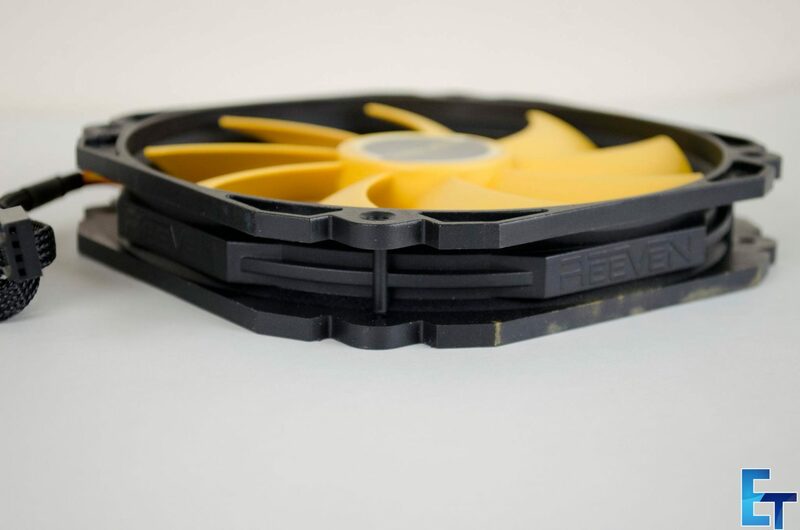 From a design aspect, the REEVEN COLDWING fans are some of my favourites from an aesthetical standpoint. Yellow is and has always been one of my favourite colours so I may be a bit biased but these do look amazing. 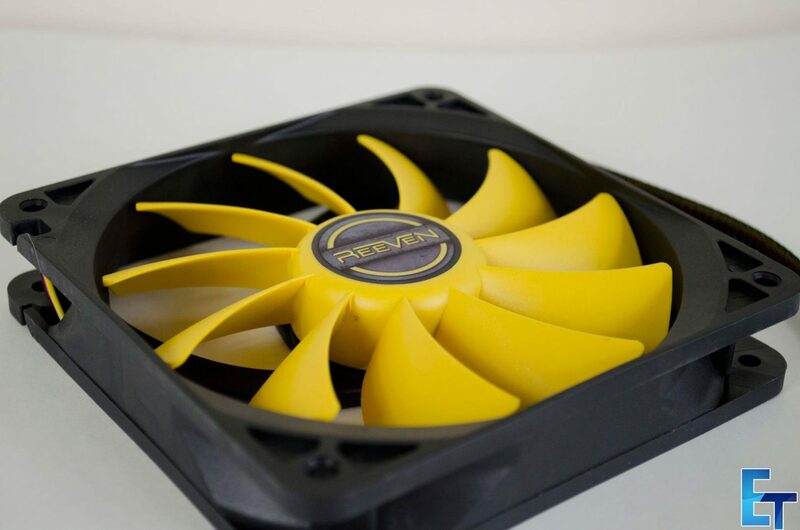 The simple design and black frame really allow the yellow fan blades to stand out and truly do look amazing. 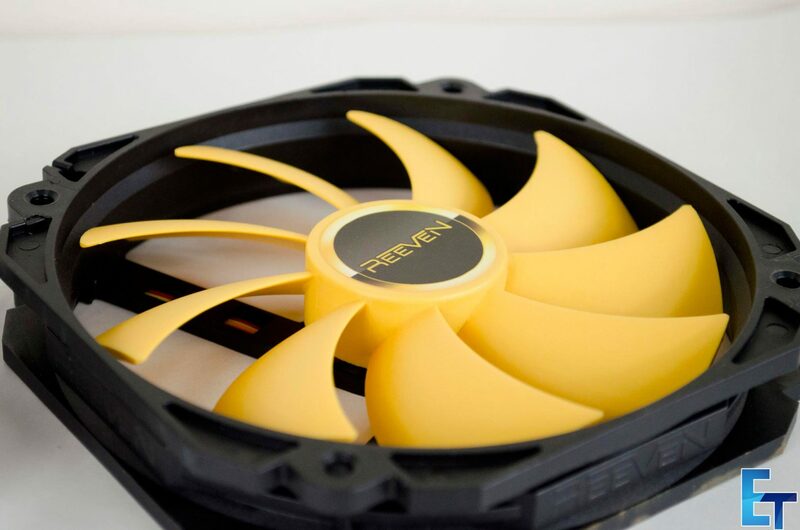 Just imagine a case full of these fans alongside a pair of MSI Lightning GPU’s! 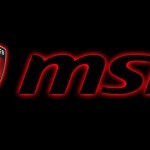 That would be something I would love to see, let’s make it happen MSI! 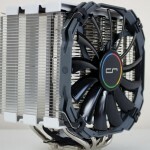 The price of the COLDWING fans is right around where we would expect it to be for what they have to offer. 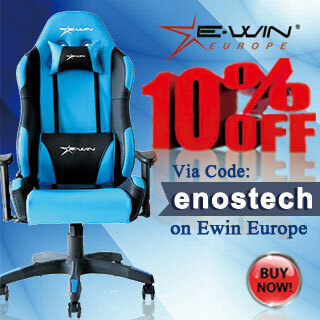 The COLDWING 12 is carrying an MSRP of €8.60 while the COLDWING 14 has an MSRP of €12.90, both of which are very reasonable. 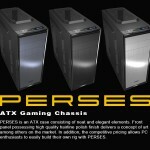 When all is said and done, these fans look great and should perform equally as well, which is all we can really ask for. Thanks to REEVEN for sending samples of both the COLDWING 12 and COLDWING 14 in for us to look at.